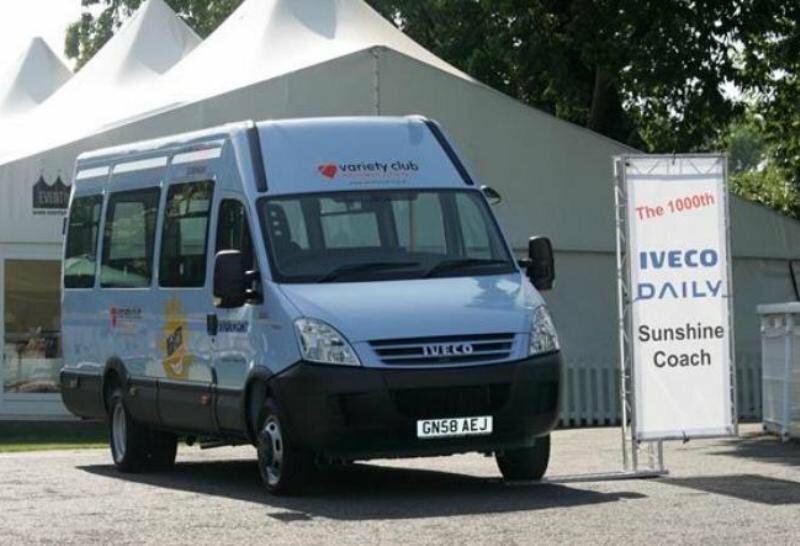 The third generation Iveco Daily was launched in 2006, but unlike the previous model it didn’t stayed too long around as was shortly replaced by the actual model in 2009. Just like the previous model, the third generation Daily was also constructed using a ladder frame chassis configuration with maximum gross vehicle weights (GVW) of up to 6.5 tonnes. After the 2006 facelift, the vehicle benefitted by both technological and style upgrades. The result was a more attractive and efficient van that also offered a fairly comfortable cabin. The third generation Daily was offered in a wide range of version being available as a panel van, crew cab, chassis cab, tipper and other various body conversions. While the old Daily was far from having anything in common with the meaning of “modern design”, the 2006 model looked fairly good. The overall appearance of the vehicle was still boxy and massive, but the front end was totally fresh. The grille had now more expressivity and it’s smart design gave a touch of dynamism to the entire front fascia. We also like the new headlights that have an attractive petal shape which copes great with the rest of the body. Even the bumper received a significant amount of attention from Iveco’s designers and benefitted from a radical makeover with a more aggressive style and a “V” shaped air intake. There were many body styles and roof heights available, while the payload capacity varied form 1210 kg to 3640 kg with load volumes ranging between 7.3 – 17 cubic meters. Access to the load area was made fairly easy by means of two huge rear doors or sliding side doors. 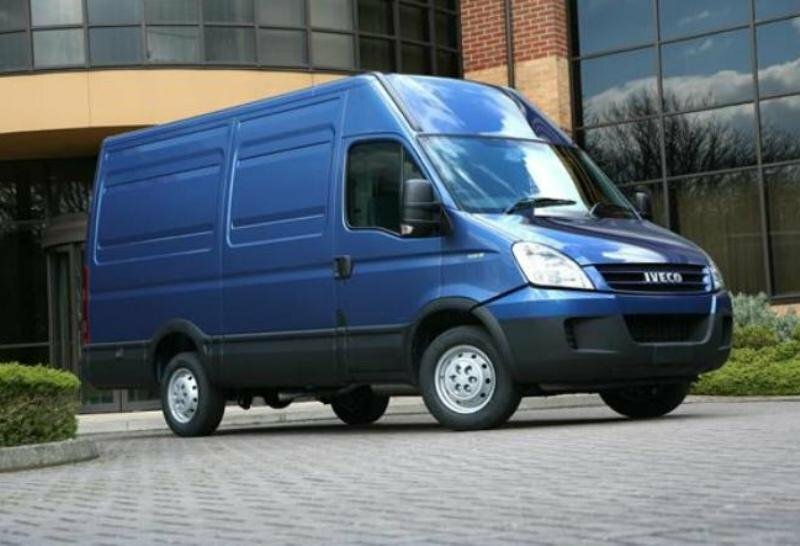 Moreover, the Iveco Daily van also features a full steel bulkhead and unglazed rear doors as standard. On the other hand, we find the load floor a bit high which inhibits access and makes loading and unloading slightly more difficult than usual. The new interior design represented a huge step forward, compared to the previous generation. The new materials are also better, but they still keep the same hard texture which is typical for big panel vans. The build quality wasn’t the best in class, but it wasn’t too bad either as everything seems solid enough to endure the abuse of harsh working conditions. The new dashboard has an ergonomic design and can be also found at the actual model. The center console had an attractive design too, and all controls were placed within easy reach. 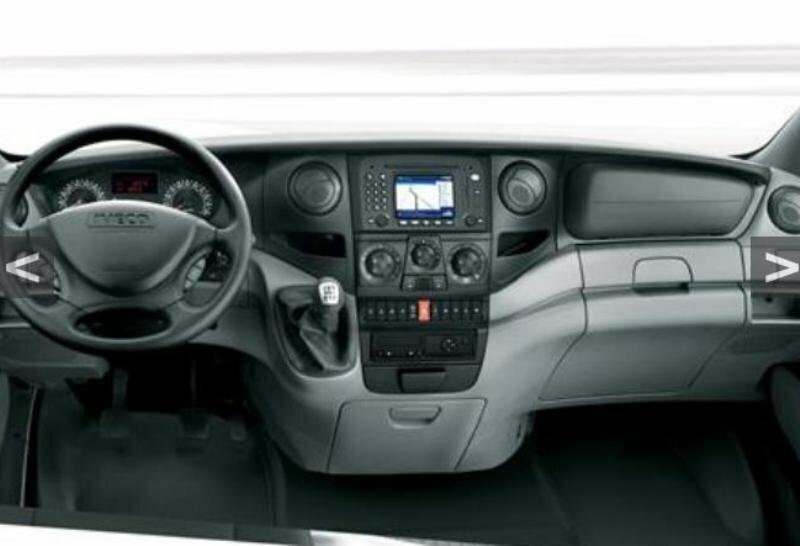 To leave the floor clean and to offer more space for the occupants, Iveco mounted the gear knob directly into the dash. This position makes it easy to use and also copes great with the interior design. There aren’t any major complains about the instrument panel either, as its round gauges can be read without problems during both night and day. We also like the new steering wheel design as it feels great to hold and looks good too. However it can’t be adjusted in any way thus limiting the cabin’s flexibility. On the other hand, the seats were fairly comfortable. There were also various adjustments available, so finding a proper driving position won’t give you any headaches. Up front there is room for up to three people and all of them are treated with proper leg and headroom. Road visibility is also decent and the driver has a wide angle of visibility, being assisted by the huge door mirrors which manage to keep all blind posts to minimum. Several configurable storage compartments are inside the vehicle, including a shelf located above the windshield, a large 6 litre container under the passenger’s two-seater bench and a functional support, housed in the passenger seat back. The third generation Iveco Daily was available with a 2.3 liter diesel engine offered with three outputs namely 96 hp, 116 hp and 136 hp. There was also a 3.0 liter unit which delivered 146 hp and 174 hp. Regardless of what engine option you choose, you’ll be fully satisfied, as all units offer strong performances and a sharp acceleration even when the van is fully loaded. The engines can cope great with the highway traffic too, offering a good compromise between performance and efficiency. All units are also pretty refined and quiet, being at par with what you’ll usually find in this segment. 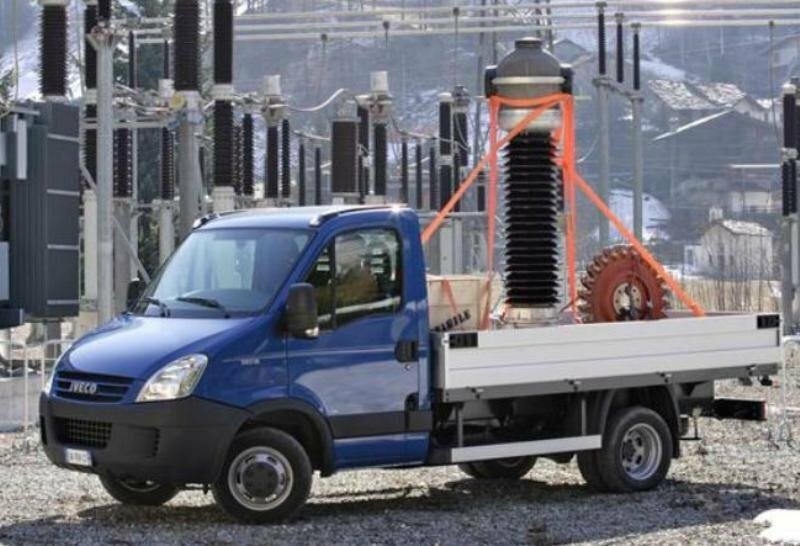 The third generation Iveco Daily was offered with various suspension configurations depending on the vehicle’s applications. Up front there was offered an independent-wheel suspension with hydraulic telescopic shock absorbers and transverse leaf springs, while for the rear axle there was a choice of parabolic, semi-elliptical or air suspension configurations. The Daily drives pretty well with a limited body roll and good overall road manners. It’s also able to deal pretty well with difficult roads and offers a pretty pliant and comfortable ride for a commercial vehicle. It’s true that there is some body lean into corners, caused by the tall stance, but there is nothing out of ordinary. 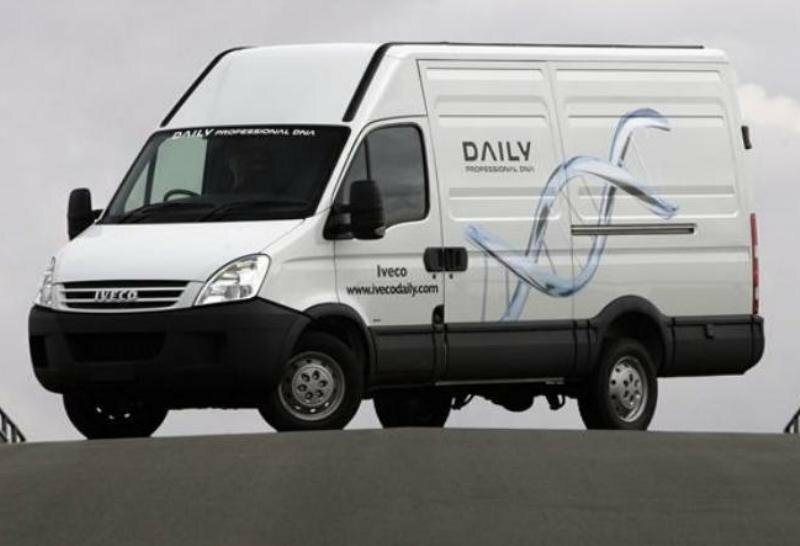 The third generation Daily represents a quantum leap forward for the Iveco brand and is being used by them to illustrate their determination to keep up with the forefront of development in vehicle technology. The old model was already the strongest van from the market but its follower offers even better performances and more efficiency. The exterior style was also fairly modern while the new interior offered a decent comfort and a top notch ergonomy. We’re also happy to notice that the poor handling of the old generation was significantly improved and the new model comes with decent road manners. There is also a massive array of choice, including a very capable group of engines.